Gutters are more important than you may think, they make sure water stays away from your foundation so that your home stays strong. 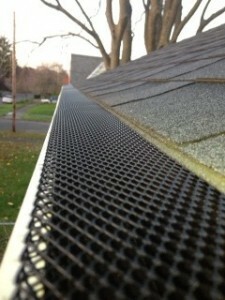 Gutter installation takes some time and patience, but it can certainly be done by yourself. Just follow our instructions.